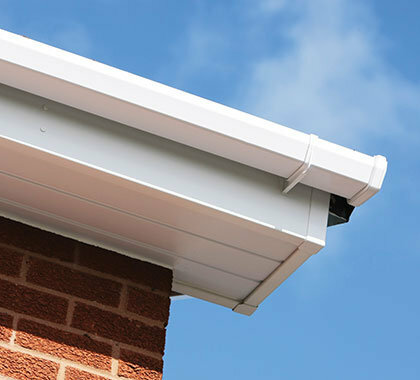 Fascias, soffits, guttering and associated roofline products, are essential components for any property. 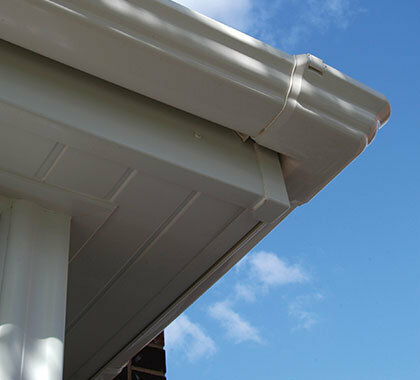 Exposed to the elements, they play a crucial role in protecting the roof space and rafters of your home. 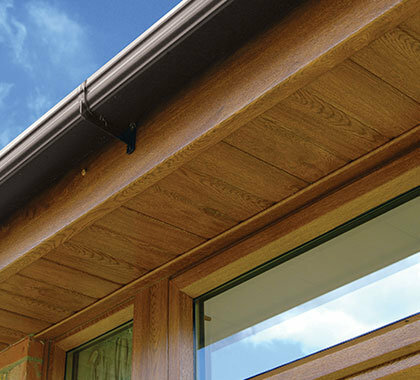 Our roofline components are durable, weather-resistant, attractive and low maintenance, essential for those ‘hard-to-reach’ areas. They won’t warp, rot or crack and all that’s needed to keep them in tip-top condition is an occasional wipe clean with a damp cloth, so no more sanding, painting or treatment required. 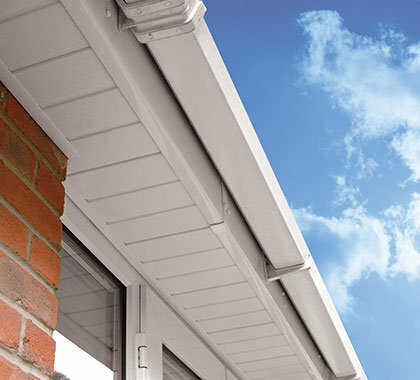 We can offer you everything you need for a complete high-performance roofline system, manufactured to the highest quality standards. 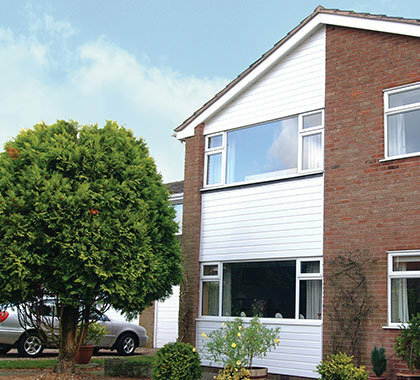 All our systems are supplied by the same manufacturer which means all colours are exactly matched across the product range. 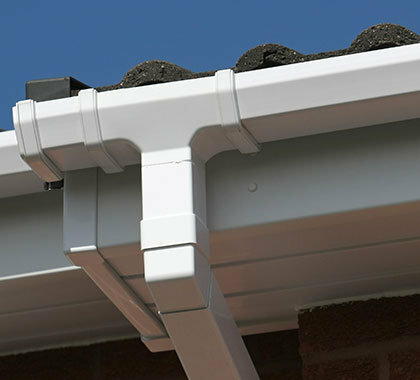 Our roofline products are also fully guaranteed.